The Chinese company, which overtook Apple (AAPL.O) this year to become the No. 2 smartphone maker by units - behind South Korea's Samsung <005930.KS> - introduced its Mate 20 phone series using Leica camera technology. 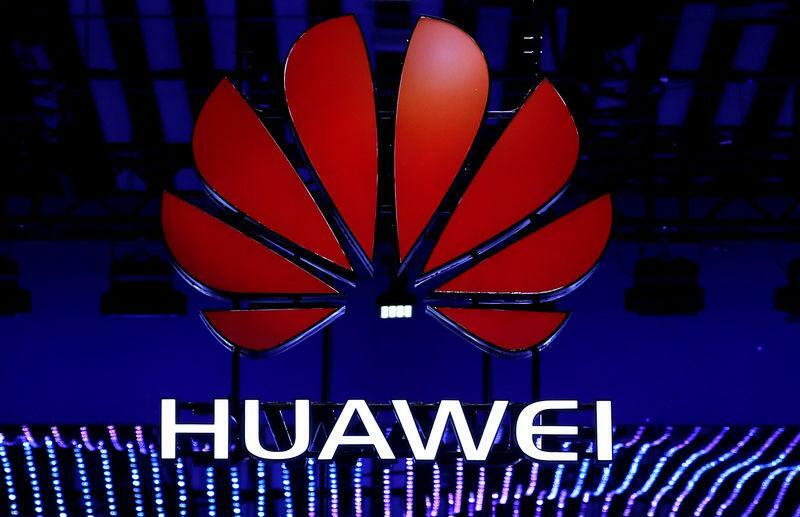 "Huawei is clearly ticking all the key boxes needed to displace rivals – and not just Android-powered rivals," said Ben Wood, research chief of mobile industry consulting firm CCS Insight.